Michaels, an iconic musician and frontman mixed modern recording techniques and contemporary grooves with traditional orchestration and feel to create a completely fresh new version of one of the most recognizable holiday songs of all time, while staying true to the original spirit of such a recognizable body of music. 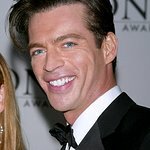 This is the legendary frontman’s first time releasing a holiday song and he says, “It was such an awesome experience that I plan to have a full-length release of holiday music next year.” Fans can expect the song to be packed with high energy, great grooves, and the ever-present spirit of a good time evident in all of Michaels’ music. 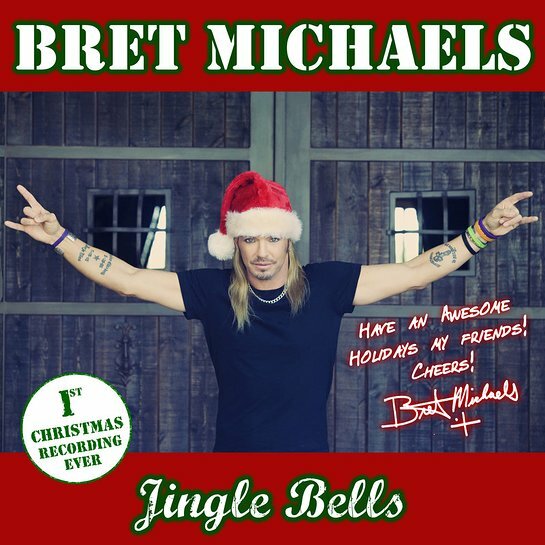 Jingle Bells will be available to fans on Friday, Nov. 17th via all major digital music retailers and streaming outlets, with other related and exclusive content available only at www.bretmichaels.com. Also known as an avid philanthropist, Michaels will donate a portion of the proceeds from the sale of the song to St. Jude Children's Research Hospital. Michaels’ Life Rocks Foundation will also be holding its annual fundraising drive. The Life Rocks Foundation makes donations to such causes as Hurricane Harvey Relief, The American Red Cross, military charities and JDRF among others. To donate visit www.bretmichaels.com.